This historic race has been run every year since 1956. It is co-sponsored by the Canoe Cruisers Association, the Potomac Whitewater Racing Center, and the Sycamore Island Club. Please join us as a racer or as a volunteer. Online registration only. Advance registration is $20, day of race the registration fee will increase to $30. Note also that $5 per paddler must be included in the fee for insurance unless the paddler is a member of the ACA (American Canoe Association). Tandem teams must register and pay as two individuals. Liability and insurance forms must be signed on race day. 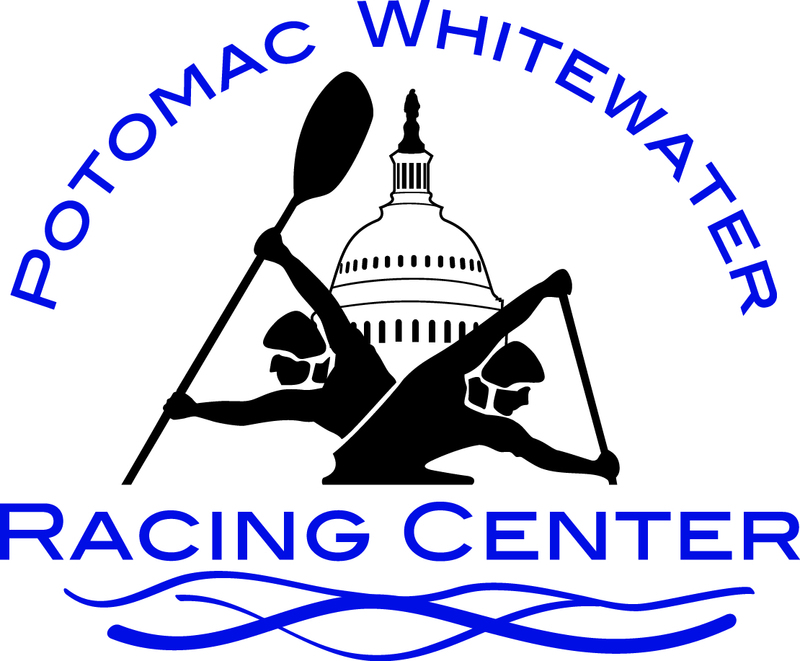 Register at: Potomac Downriver Race - 5/11/2019 There will be no cash or check registrations at the park. Sign-in begins at 9 a.m. and ends at 10:30 a.m. at Great Falls Tavern/C&O National Park in Potomac, Maryland, followed by a mandatory meeting for all racers. The race start time is 12 noon. If the Little Falls Gaugeis over 5 feet, the race will start at the Old Angler's Inn put-in. And if the gauge is over 6 feet, the race will be postponed. Notice regarding any changes will be posted on the CCA, PWRC, and MCC websites. You will be notified of changes by email if you register in advance. This is a race for any whitewater paddler from the pros to parent/child tandem teams, but this is NOT A NOVICE RACE. All participants should have experience in, and be comfortable with, Class III rapids. Participants may enter with any type of a boat provided it is properly outfitted with adequate flotation (air bags) and all occupants of the boat are wearing a helmet and a PFD (life jacket). If you plan to paddle the race, PLEASE PRE-REGISTER to help with planning. Please do not bring two cars to the race -- parking will be difficult and a shuttle will be provided. VOLUNTEERS are needed for safety boats, for the sign-in table at Great Falls, at the finish at Sycamore Island and to run shuttle for the racers. Volunteers will receive the gratitude of the racers, and the satisfaction of participating in an important annual river event. A race T-shirt, and lunch are provided to all volunteers. 703-525-1429 or e-mail hbmorland@aol.com. DO JOIN THE FUN! !